If you are wondering why your hands feel rough and callused all of a sudden, maybe you should take a look at the kind of hand wash you are using. A number of the products that are readily available in the market have a number of chemicals in them that can be really harsh and harm your skin. Some of these ingredients include SLS, Parabens and Sulphates, none of which are good for the skin and can dry your hands out. If you are looking to make a switch in your personal care routine, why not go for something organic? 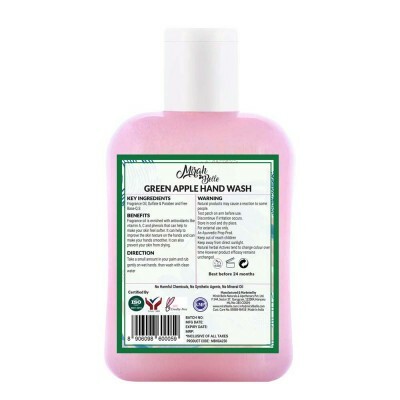 With Green Apple Extract oil, Decyl Glucoside and Glycerine, the Green Apple Hand Wash hand wash is one of the best in the market because it is handmade, 100% organic and mild on the skin. The presence of active natural ingredients that can help to moisturize your skin and make it softer and suppler makes this hand wash soap a must-have addition to your toiletries." "• Wet your hands with clean water — warm, if available — and apply Lily Of The Valley Hand Wash,Lather by rubbing hands together; be sure to cover all surfaces. • Thoroughly rinse hands under running water to ensure removal of residual germs. 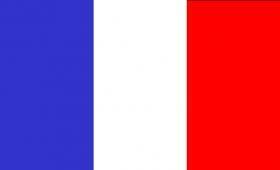 • Use paper towels or an air dryer to dry hands and then, if possible, use a paper towel to turn off the faucet."